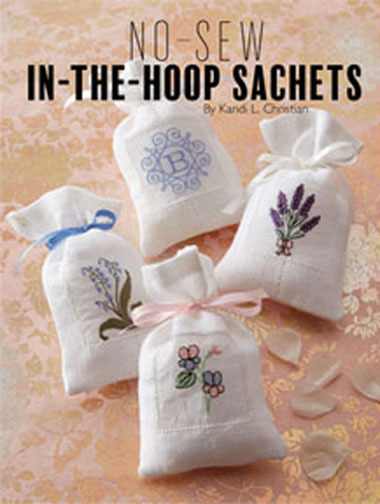 These cute sachets are made completely in-the-hoop. 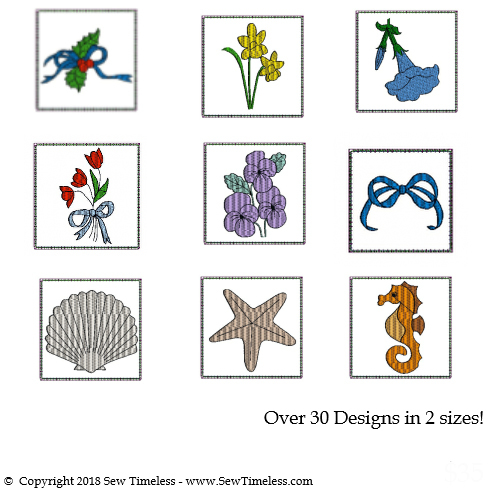 No sewing at all! None. 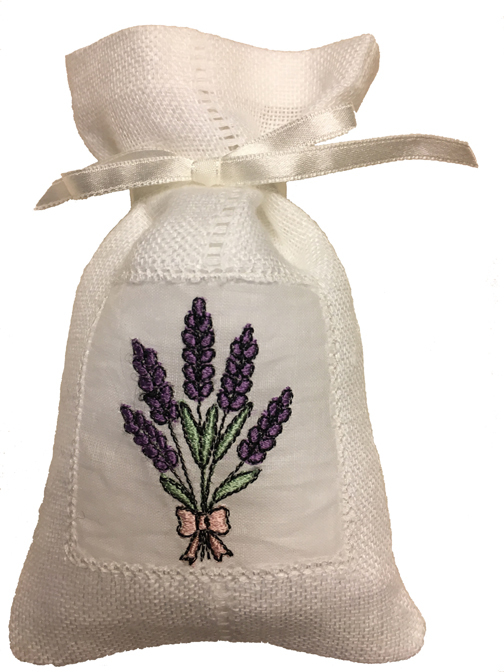 There are designs and a monogram collection included. 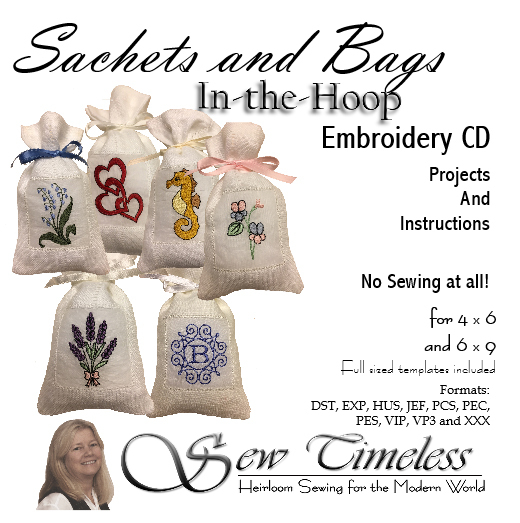 There are two sizes for each design the CD and it includes complete instructions for making these no-sew embroidery projects.